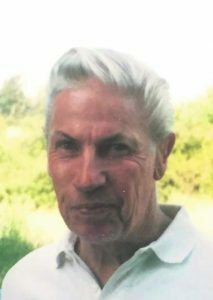 Lloyd Harold Bullock of Anchor Point, Alaska; Wickenburg, Arizona; and New Castle, Colorado, passed away peacefully, with family nearby, from causes incident to age on March 27, 2019, in Grand Junction, Colorado. Lloyd was born in Coalville, Utah, on October 2, 1930, to Harold and Jane Jackson Bullock. He grew up in Coalville and graduated from North Summit High School. After graduation he attended the University of Utah where he met Marilyn Thomas. They were married on June 22, 1951. Their marriage was later solemnized in the Salt Lake Temple. He also served in the Army in Korea and received an honorable discharge. Lloyd was a born salesman. 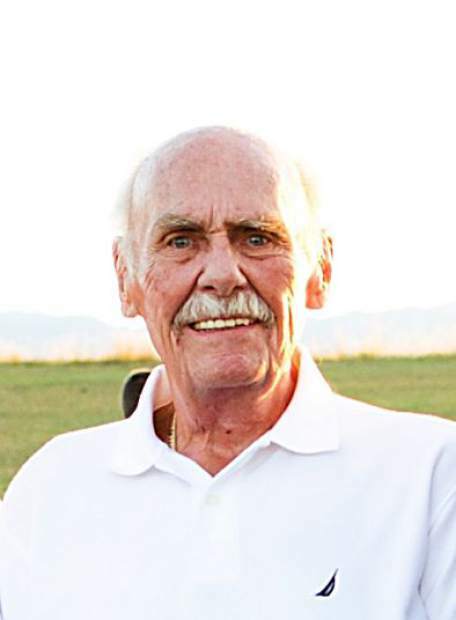 He started out selling cars and boats at Bullock Motor Company, then moved to Glenwood Springs in 1967 to work for his cousin Bill at Bullock’s. In the early ’70s he started working for Acme Boot. This was the beginning of his life-long career. He loved sales and was always impressed with a good sales pitch. Over time he also sold work boots, belts and gloves. He met many great people who were friends all the rest of his life. He finally retired at the age of 82. Lloyd had a full and happy life. He traveled to many parts of the world, and Marilyn traveled with him on business for several years. Lloyd and Marilyn enjoyed Alaska so much they spent their summers there, and in 2007 built a cabin in Anchor Point. Lloyd’s greatest love was his family. He loved spending time with them and left a legacy of integrity and hard work for them to follow. He was a softy when it came to his kids, grandkids and great-grandkids. The tears came easily when events involved them. Lloyd never met a stranger. No matter where he was, he would strike up a conversation with those around him. It almost always turned out that they had something or knew someone in common. Lloyd loved the outdoors. He was an avid hunter and fisherman. He loved taking his family into the mountains camping and enjoying the beauty of the area. One of his favorite trips was a safari in Africa. He always wanted to go again, but with a camera instead of a gun. Lloyd had lots of great stories to tell and brought laughter and joy to many people. He was a colorful character who will be sorely missed. 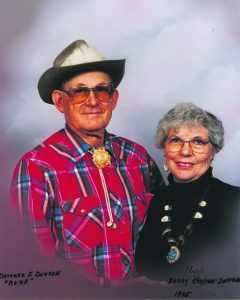 Lloyd is survived by his sister Margaret (Clair) Wright; daughters Beverly (Alex) Kamas of Grand Junction, Colorado, Kristine (Gary) Tygerson of Riverton, Utah, Marielle (Troy) Jordan of Draper, Utah, and daughter-in-law Patty Bullock of New Castle, Colorado; 9 grandchildren; and 3 great-grandchildren. He was preceded in death by his wife Marilyn, parents Harold and Jane Bullock, son Thomas Bullock, and grandson Alexander Jordan. Mourners can pay their respects at The Church of Jesus Christ of Latter-day Saints, in Rifle, CO, on the corner of 16th and Birch, Thursday, April 4, 2019, at 9 am. Funeral services will follow at 10 am. 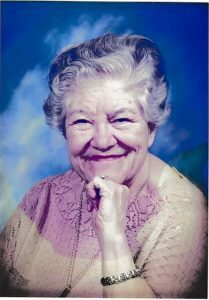 The interment will take place at the Coalville City Cemetery, in Coalville, UT, at 11 am on Friday, April 5, 2019. 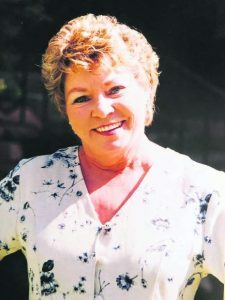 A light lunch and storytelling memorial service will follow immediately after at The Church of Jesus Christ of Latter-day Saints at 40 North Main Street in Coalville.